Elmont: This is a terrible idea. 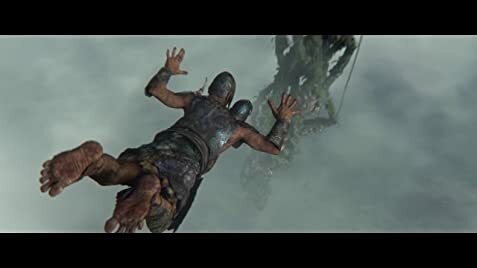 Jack: Have you ever killed a giant before? Elmont: And you've killed, what, one? Which makes you an expert now? Q: What are the differences between the censored European cut and the uncensored theatrical cut? 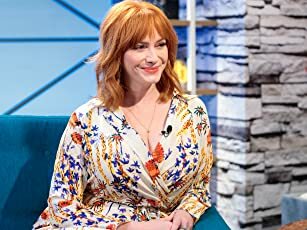 I just saw this at a special screening and since I'm wring reviews more often, I thought it'd be perfect to share my thoughts on this one. 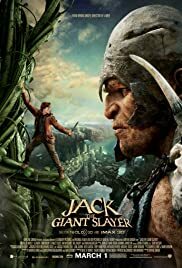 'Jack the Giant Slayer' is basically just a retelling of Jack and the Giant Beanstalk, with some twists. Think of it kind of like the recent Kristin Stewart film, 'Snow White and the Huntsman'. Except, maybe this one is geared more towards the gentlemen of the crowd, where the former was the opposite. This film is as epic as 'Lord of the Rings', and if you like that kind of thing, you should enjoy this one. I won't give away anything about the plot but you should already know the idea of what it is. There is not just one giant in this film, there are many, and there are plenty of action sequences to keep you engrossed. Nicholas Hoult plays the lead, and he holds the role well. He can also be seen in 'Warm Bodies'. Bryan Singer directs, and we all know he's responsible for 'X-Men'. Lets just say, the apple doesn't fall far from the beanstalk! I will for sure see this epic fantasy adventure again. If you've ever played the classic PlayStation One game 'Legend of Dragoon', you'll notice a little resemblance in the war between humans and giants (gigantos in that game). Like I said in my last review- sit back and enjoy the ride, because thats what it's meant to be: not a deep thinking film. If you think Bryan Singer is incapable of making anything decent after 'Superman Returns', think again- because you don't know jack! 28 of 55 people found this review helpful. Was this review helpful to you?